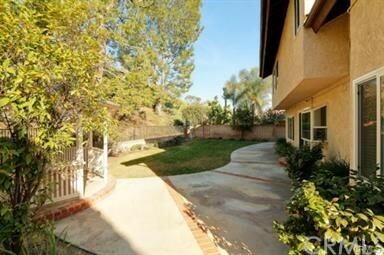 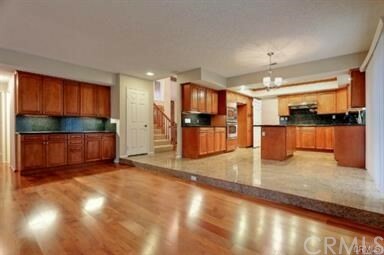 Quiet cul-de-sac home, with remodeled kitchen and bathrooms, and a spacious yard! 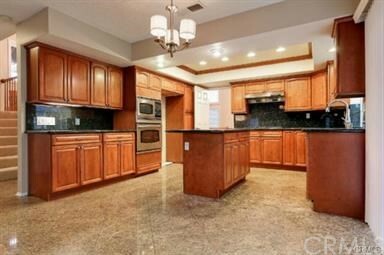 Open floor plan, kitchen features slab granite island, stainless steel appliances and beautiful cabinetry. 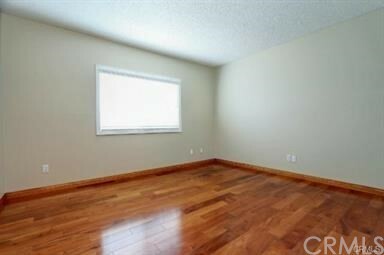 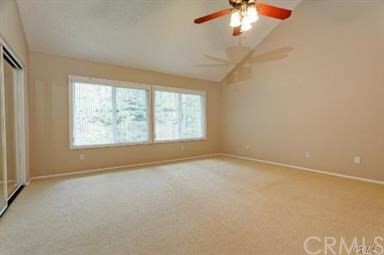 Hardwood floors throughout the entire first floor. 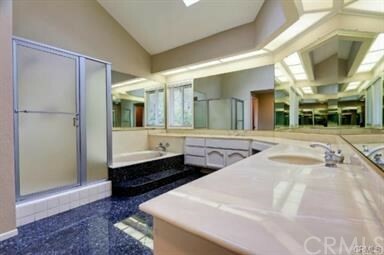 All bathrooms are updated, and home has dual pained windows, double-door entry, formal dining room, and living room with fireplace. 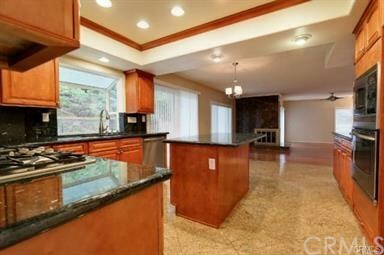 Kitchen opens to the breakfast area and very spacious family room. 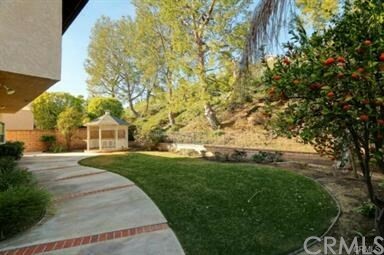 Sliding doors from the kitchen and family room lead to the large grassy backyard with gazebo and fruit trees (persimmons, apples, and tangerines). 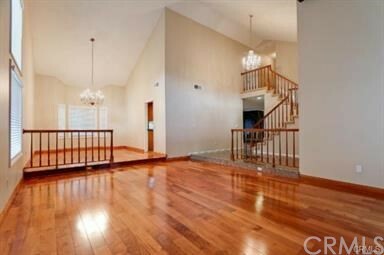 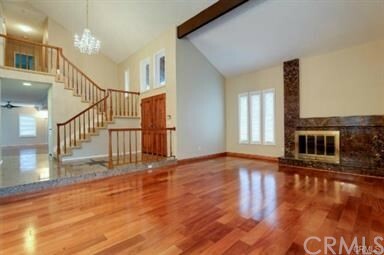 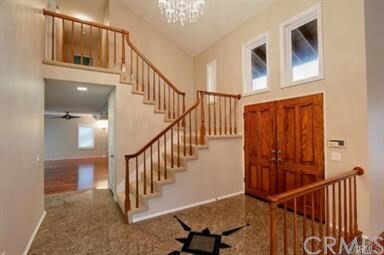 Four bedrooms, including master upstairs. 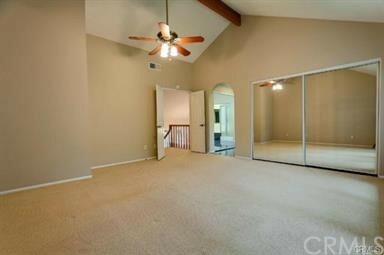 Master suite has a high ceiling. 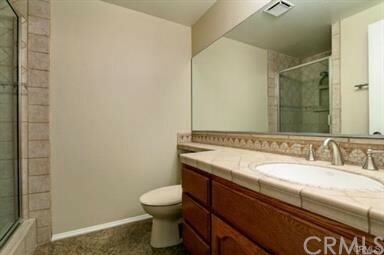 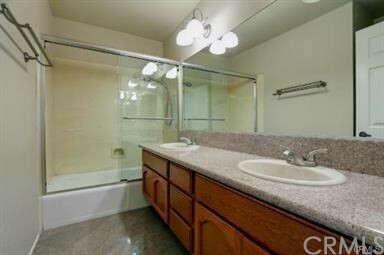 Master bath has separate shower & tub, and dual sinks. 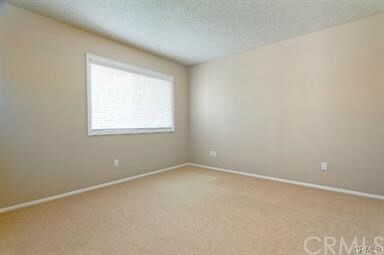 Bedrooms are spacious - one more bedroom located downstairs - perfect for guests, office, gym, playroom, or whatever you can imagine. 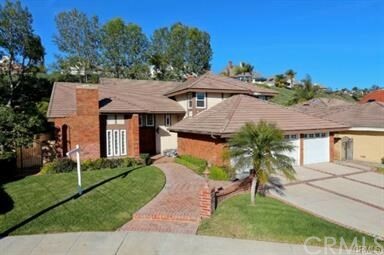 Three car garage with 3 more spots in the driveway. 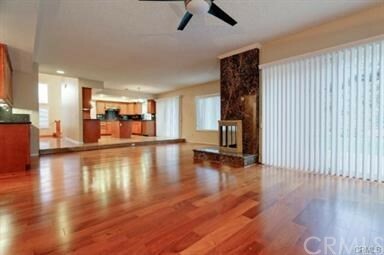 Home is very well-maintained.